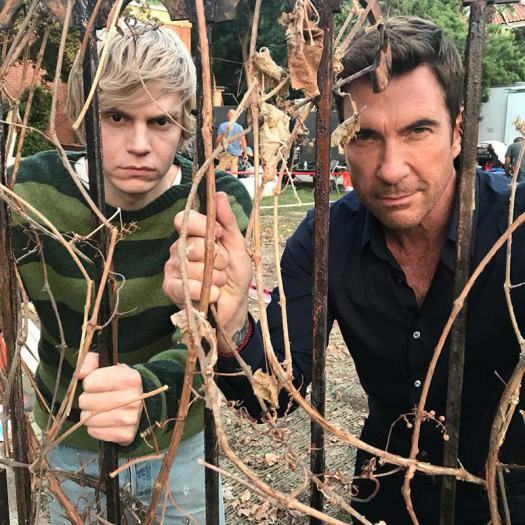 American Horror Story Season 8 Set Photos. . Wallpaper and background images in the American Horror Story club tagged: ahs cast set photos 2018 american horror story apocalypse.